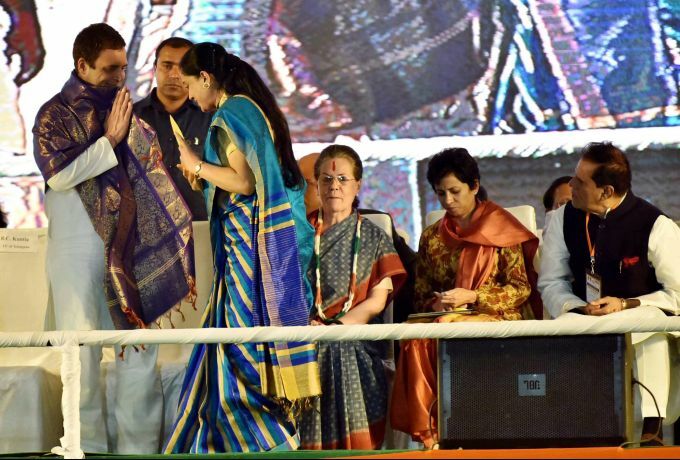 Medchal: Actress turned politician Vijaya presents a shawl to Congress President Rahul Gandhi as Sonia Gandhi looks on, at an election rally in Medchal, Telangana, Friday, Nov 23, 2018. 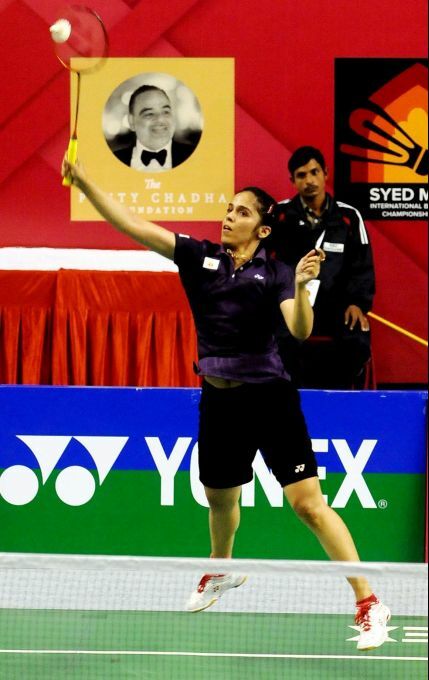 Lucknow: Saina Nehwal in action against Rituparna Das during the quarterfinals of the Syed Modi International Badminton Championships at Syed Modi International Badminton Championships in Lucknow, Friday, Nov 23, 2018. 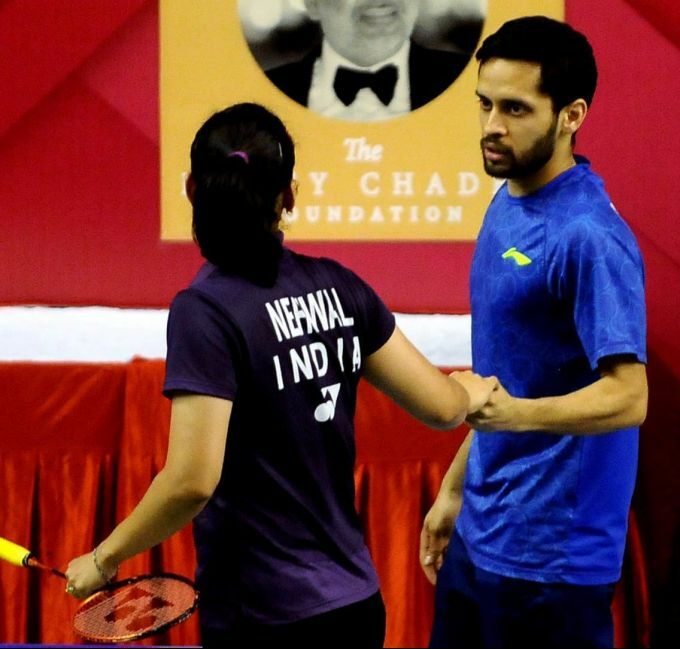 Lucknow: Saina Nehwal and Parupalli Kashyap during the quarterfinals of the Syed Modi International Badminton Championships, in Lucknow, Friday, Nov 23, 2018. 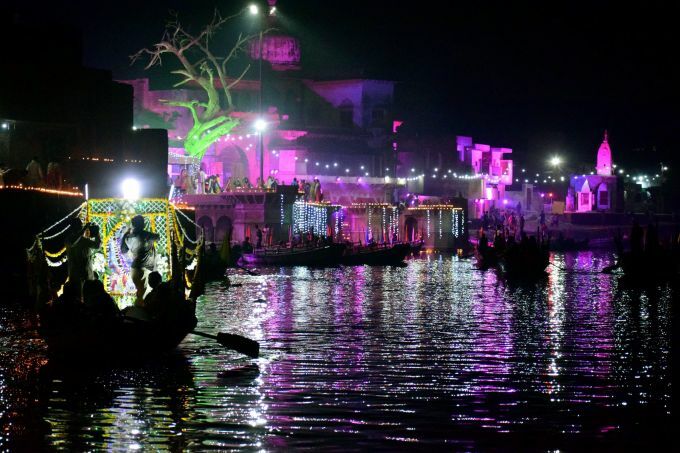 Varanasi: People take part in a 'Maha Arti' as they celebrate Dev Diwali on the banks of the Ganges river in Varanasi, Friday, Nov 23, 2018. 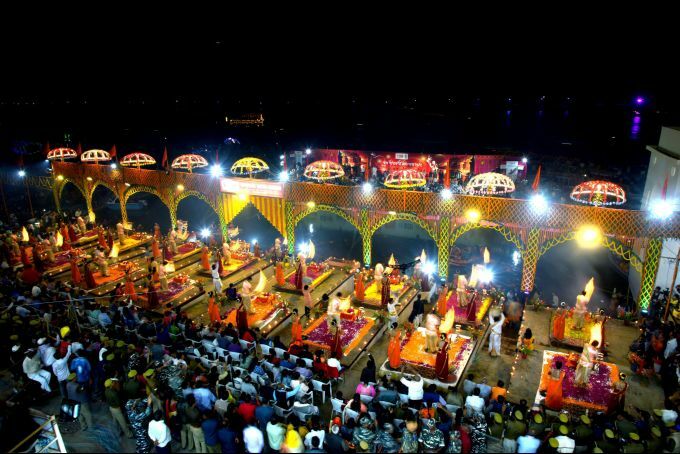 Mathura: Devotees celebrate Kartik Purnima in Mathura by lighting lamps (diyas) on the banks of Yamuna River, Friday, Nov 23, 2018. 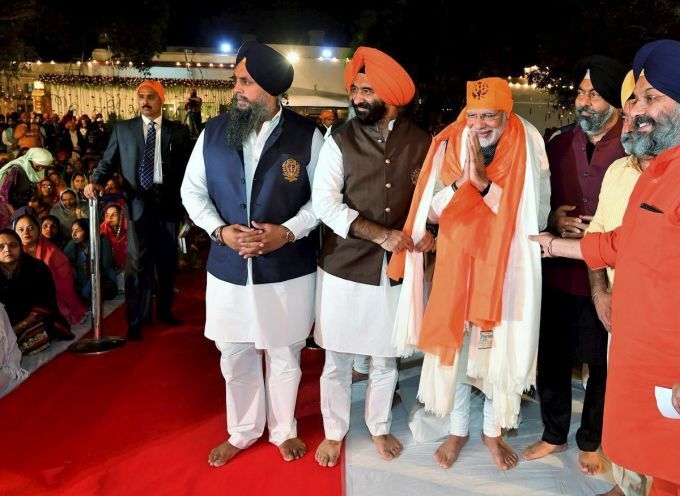 New Delhi: Prime Minister Narendra Modi being presented a 'siropa' as he attends a programme to celebrate Guru Nanak Dev Ji's birth anniversary at the residence of Union minister Harsimrat Kaur in New Delhi, Friday, Nov 23, 2018.